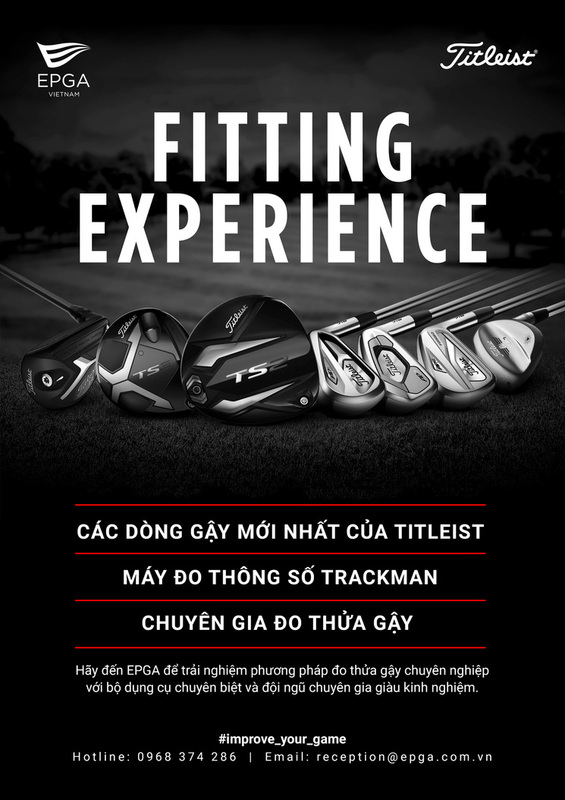 The Els Performance Golf Academy Club Fitting Service will bring you the most advanced club fitting experience to optimize your game and improve your swing. There is no “one” swing among golfers. Like fingerprints, each one is unique to that player and requires precise examination. Our goal at EPGA Club Fitting Service is to see the big picture and get to know you; your history, your goals and your expectations.